D. LEARN – Kids participate on workshop activities such as: Cooking, Music, Academics and Sports. There is an estimated audience of 1,500 who we have invited from several schools, parent groups, religious organization and other private clubs. 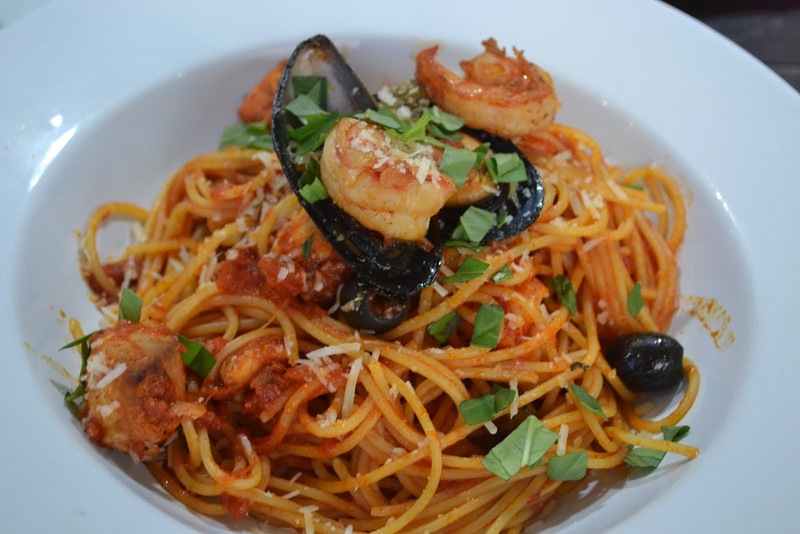 Proceeds of the event will be donated to James Mackay Foundation for Philippine National School of the Blind. The event will be attended by known Celebrities, Basketball players, personalities with their families. 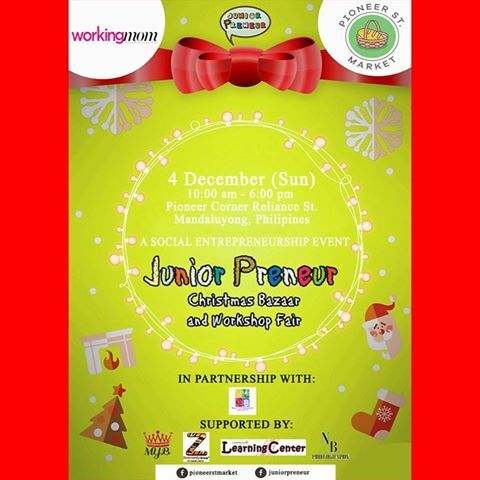 Junior Preneur is happening this December 4th, 2016 at The Pioneer St Market corner Pioneer Street and Reliance (infront of TV5) Mandaluyong, Pasig. Kids as young as 4 years old will experience a full day of selling exercise where they will learn the value and importance of money. The organization behind Junior Preneur, founded by Mother Entrepreneurs Cherry S. Genato and Mafae Yunon - Belasco, Bb.Pilipinas -World 2003, aims to increase financial literacy in the Philippines by introducing the concept of business thru a 1-day program designed to teach kids how to earn money thru hard work, save earnings and share earnings to less fortunate children. 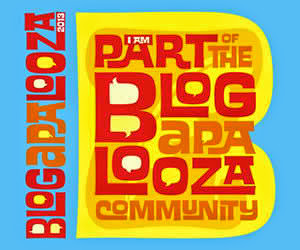 As a culminating activity, the kids will be awarded with Business Certificates to make this day more symbolic for them. As treat to kids, Junior Preneur will have their usual WORKSHOP SESSIONS hosted by Linuxprovi8, Global Leaders International School, Mafae Management and BUSA Academy.